What does spring taste like? Strawberries, rhubarb, asparagus and peas, right? Those are the standard springtime ingredients you already know all about. But what about the unsung hero that truly captures the fresh snap and bite of spring? Ladies and gentlemen, may I reintroduce the radish. Maybe it’s just me, but I feel like radish is having a moment right now. It’s fresh and crisp and cool, with just the right spicy burn. Something about that just says spring to me. Your gateway to appreciating radish could be the French way: eaten raw, dipped into softened, sweet cream butter with a sprinkling of sea salt flakes (or salted butter, if that’s easier). Ooh la la, that’s a lot of fancy with zero effort. 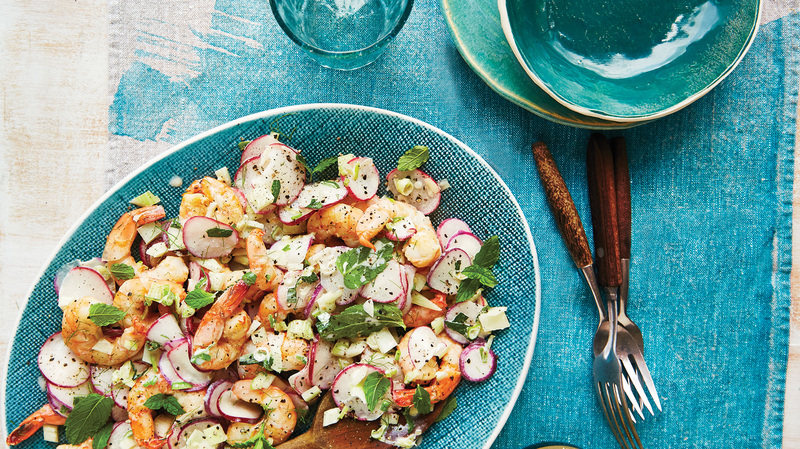 With barely more effort, you could also make this quickie shrimp salad from The Southern Vegetable Book by Rebecca Lang. Shopping for radishes at the farmers market can bring you a choice selection nearly as endless as the colors of Easter eggs. Using two different radish varieties automatically gives this salad a vibrancy of textures, colors and flavors. Peel and devein shrimp, and pat dry. Sauté in a very hot cast-iron skillet over medium-high heat 4 minutes. Combine shrimp, olive oil, 1/2 teaspoon salt, 1/2 teaspoon pepper and next 4 ingredients in a large bowl. Whisk together orange juice, next 4 ingredients and remaining 1/2 teaspoon salt and 1/4 teaspoon pepper. Pour over shrimp mixture, and toss. Serve chilled. 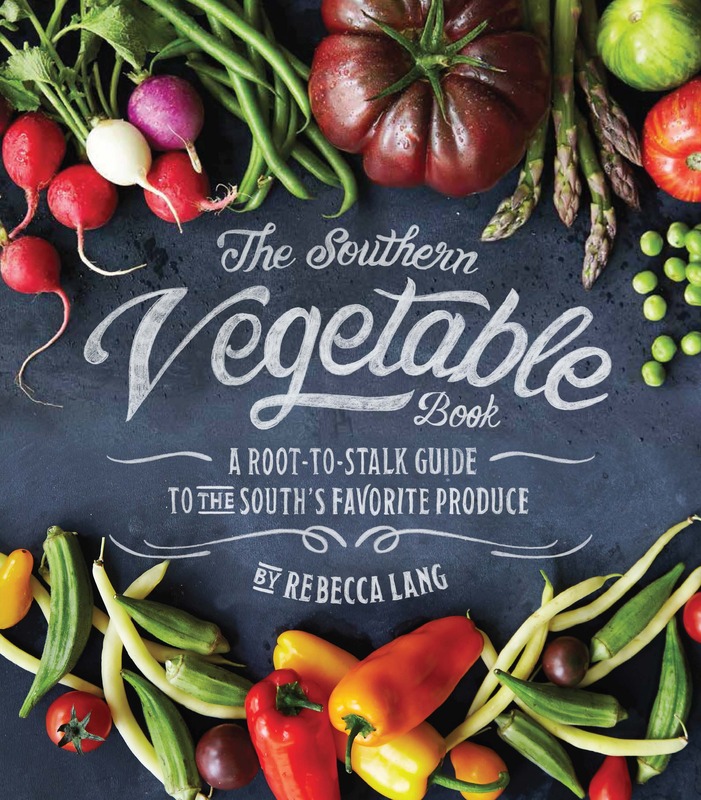 The Southern Vegetable Book is loaded with more seasonal veggie-loving recipes, so definitely check it out for more.